NBA fans are loving the Playoffs as they are in full swing. Those team that are still fighting the NBA Title are in the limelight and enjoying the spotlight. 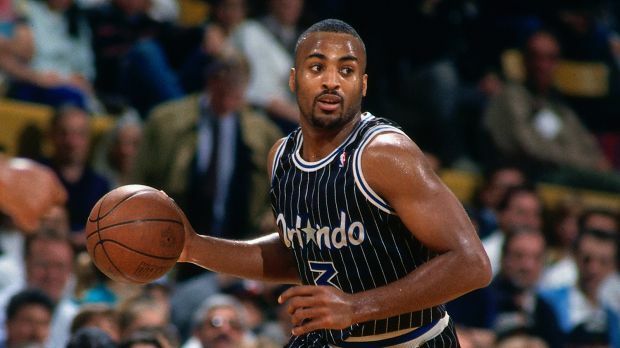 Speaking of those lights you might want to check out NBA Bright Lights – exclusively available on the go90 app. 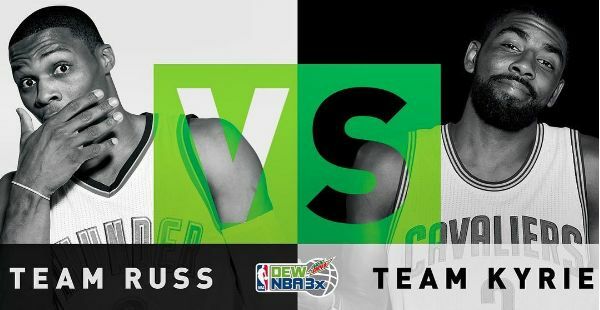 Looking at the players and performances that took place on the biggest stage, the NBA Bright Lights series will highlight moments when the lights were brightest, and the stars shined. 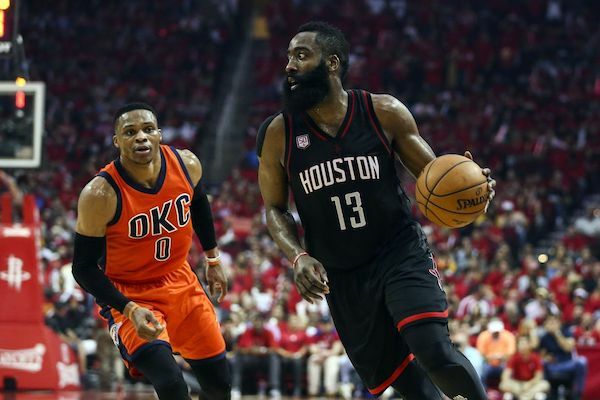 NBA Bright Lights will allow fans to relive the most memorable moments and performances in NBA Playoff and Finals history, that transformed some the greatest players in the game into legends and global icons for basketball. Episodes run between 1:30 and 2 minutes, and are released every Monday, Wednesday, and Friday now through leading up to the NBA Finals. Most NFL fans are getting ready to see how their favorite team will improve with the NFL Draft. 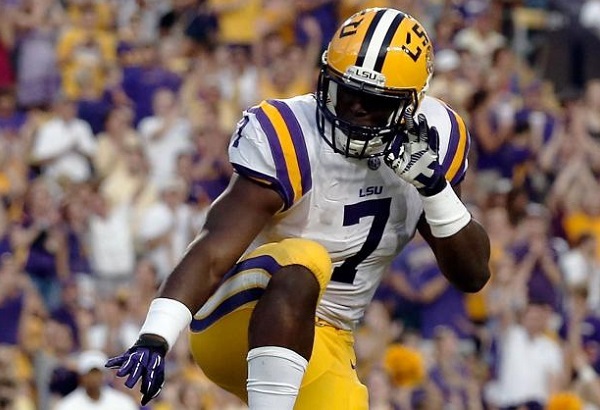 Before the draft starts MET-Rx, a pioneer in the sports nutrition industry, unveiled their latest digital ad campaign featuring their newest spokesperson – former LSU star running back and current top NFL Draft prospect – Leonard Fournette. For some it is not about the trophies, which represent a symbol of past accomplishments. For elite level athletes like Leonard, there is no time to rest on their laurels – they’re focused on training for the next game, the next rival, the next level. What drives them forward is what they’ll conquer next. On Draft Day, Leonard will be taking over the MET-Rx social channels (Twitter and Instagram), giving fans a behind-the-scenes look as he prepares for his big night. He will also be going LIVE on Facebook at 1:30pm EST, talking all things Draft with NFL analyst Adam Caplan and taking questions from fans hours before hearing his name called. If you are fan of soccer and looking to check out some of the games from La Liga you might want to download the go90 app. 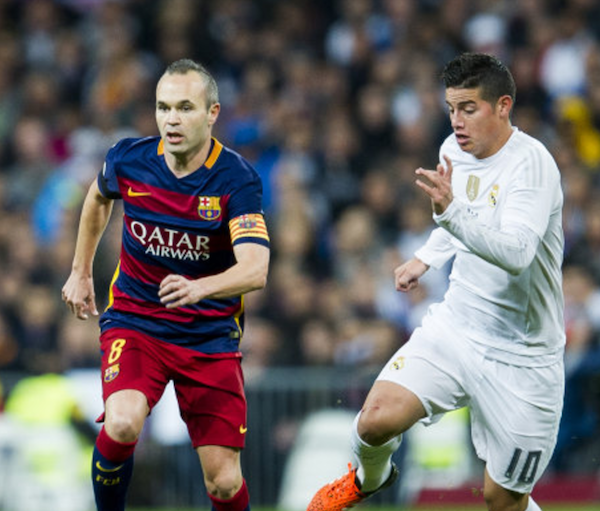 go90 will be streaming one of the most important La Liga soccer matches this weekend when there is a classic cross-country clash between the two largest cities in Spain. Tune in on Sunday, April 23rd at 2:25 PM ET to stream. As a reminder, go90 streams hundreds of live soccer matches from some of the top leagues, which are available at no cost to you or your readers. There’s no need for traditional cable or streaming subscriptions with go90. Just live, legal, and free fútbol, for fans living in the States. Download the app for FREE via App Store or Google Play. As an added bonus, if you’re a Verizon customer, streaming won’t use up any of your data. NBA and Pacers star Paul George and his team are fighting to go further in the NBA Playoffs. 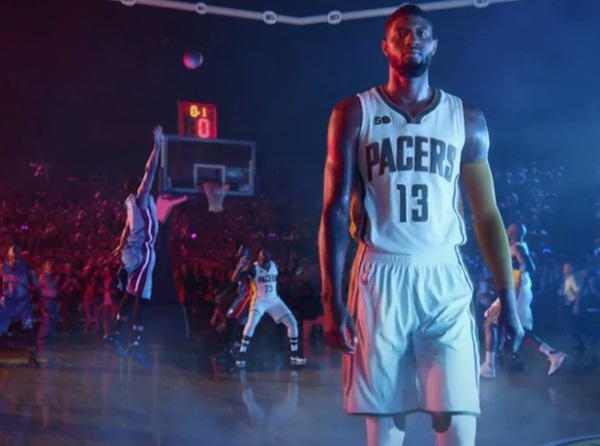 Now only is he a star on the court, but his is now highlighted in a new commercial. He is starring in the first ad for the new Gatorade Thirst Quencher sub-line, Gatorade Flow. 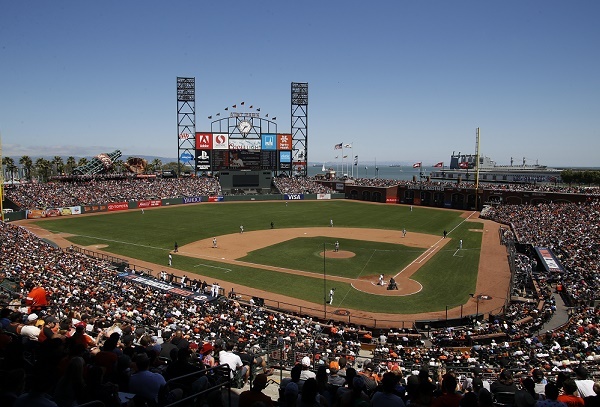 Baseball is back and if you are a San Francisco Giants fan you might want to read this post. 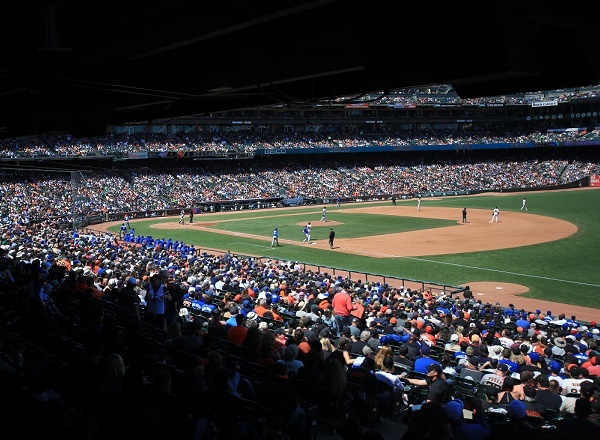 Airbnb is changing the way San Francisco Giants fans engage with their favorite team through a one-time bookable immersion experience offering superfans a day they won’t soon forget. Check out the listing here. On April 28, six superfans will get the chance to live like a Giant; from a meet-in-greet with Giants legend Dave Dravecky, a VIP tour of AT&T Park, on-field batting practice, an exclusive dinner at a hidden club inside the stadium with Giant’s CEO Larry Baer, then head up to the owner’s box to watch a game from the best seats in the house. Head to the owner’s box with Dave and Larry Baer to watch a game complete with game ready snacks and beverage brought right to the seats. We have a few more days before Opening Day for the 2017 MLB season. 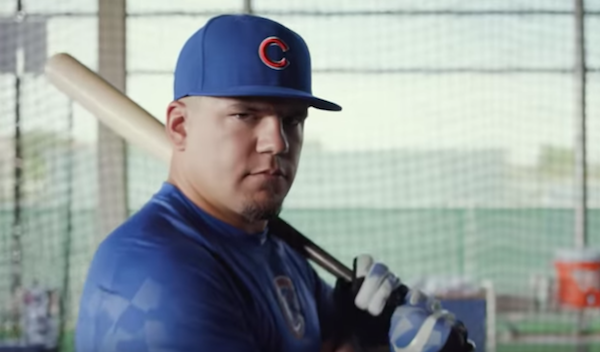 So to get in the baseball mood Budweiser is raising one to hometown fans, who embody the spirit of America’s favorite pastime. With the return of baseball season, Budweiser will introduce customized, specialty MLB team cans featuring unique designs created by local artists who each represent Budweiser’s values and celebration of the pursuit of the American dream. Budweiser’s limited-edition cans will arrive on Opening Day. Designed in partnership with local artists and baseball enthusiasts, Budweiser’s MLB team design cans bring to life the true ambition and personality of each team and its hometown, featuring some of the most iconic elements of each city like the palm trees in Los Angeles to the Gateway Arch in Budweiser’s hometown of St. Louis. 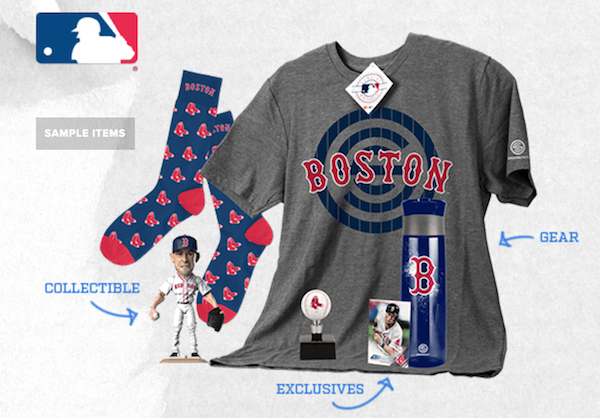 Each artist was hand-selected to create the unique, locally-inspired designs, based on their personal connection to their team’s ambitious history and the fans that support the home team. 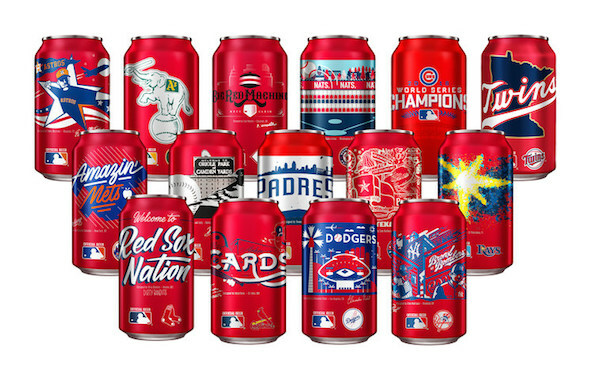 The cans will each be wrapped in one-of-a-kind, personalized artwork to celebrate Budweiser’s commitment to the game while offering fans a way to support their teams from the first pitch to the last out. By now you have seen my reviews of the original Loot Crate boxes that come every month. These boxes are filled with awesome goodies. Each month I am amazed to see how unique the items are and love displaying them in my office. So when I heard the news today that Loot Crate is going to do a MLB sports crate I was super excited. Fans of the NBA know that Steph Curry is always changing the game. Now you can get a behind the scenes look at his practice routine. 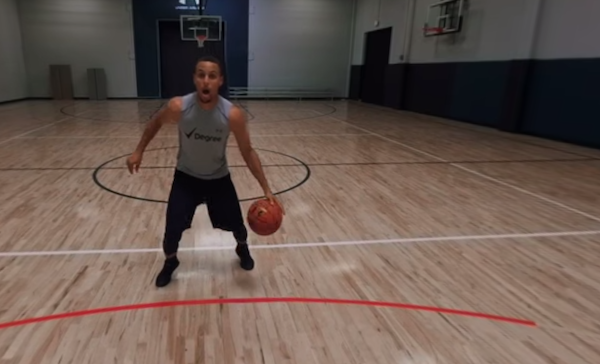 Degree Deodorant’s new Stephen Curry: Motion in 360° is a first of-its-kind experience that puts you on-court with Curry as he runs through the drills that he practices every day. This new 360° experience gives fans a never-before-seen perspective of Curry’s game as they get to experience his moves from the viewpoint of the defenders that he faces on game day. Degree is the first brand partner to feature him in 360° content. The video is also virtual reality compatible and can be viewed in VR through supporting devices like Google Cardboard.